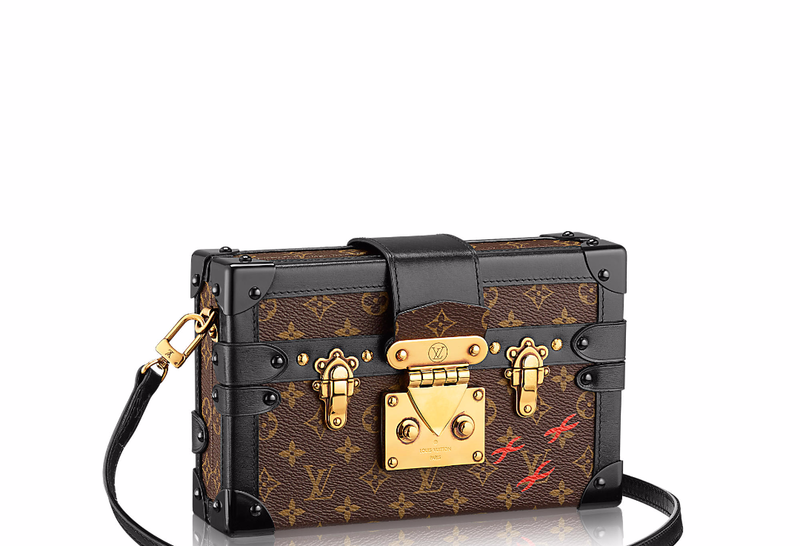 Hmmmm, I think it’s a mixture of all those elements…read this article about the iconic LV trunk reconstructed into a mini purse, now being copied by a few designers. What are your thoughts? ?